Christmas is just around the corner and this place is the perfect tourist destination for family and friends! 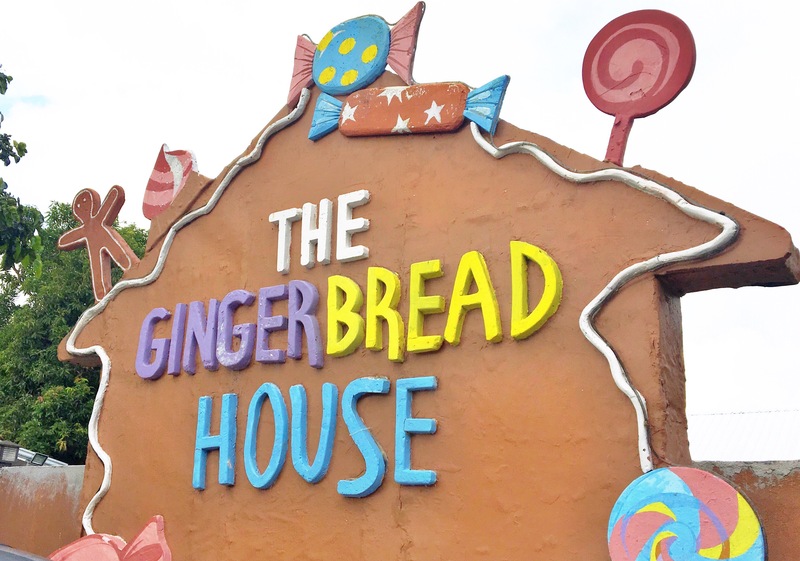 The Gingerbread House is located at Alfonso, Cavite, just 10 minutes away from Tagaytay city. Everything is so cute in this place, the kids will surely love it! Upon entering, you’ll see a wishing well. It’s called Well of Dreams. I think this was intended for couples, but we love each other anyway! Their cafe is to die for! Just looking at it from the outside makes you want to eat the whole place. Haha! From the tables, decorations, delicious pastries, shakes and sweets! Everything that I want in life! OMG! Did you know that the concept of The Gingerbread House came from a kid? Yes! And you’ll learn more about that in this little room. There’s plenty of cute gingerbread houses in one corner. So dreamy! Kyle can’t stop taking photos of it. My son and I enjoyed every minute spent there! Thanks to 8D/1D Tour Challenges for bringing us here! We can’t wait to go back with my sisters, nephew and niece in December! I highly recommend for you guys to go with the tour, it’s super worth it going to 8 destinations in 1 day for only Php 999! Contact 8D/1D Tour Challenges to reserve your slots. For those who will bring a car, you may use Waze and just type Gingerbread House. For those who will go there via commute, from Cubao, just take a bus going to Nasugbu and drop off at Alilio Road.